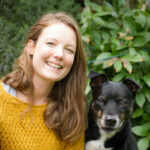 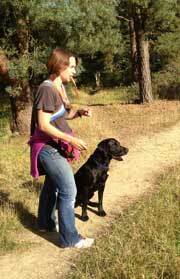 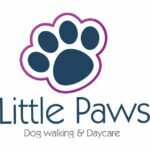 This page lists dog walkers and pet professionals in Sunningdale. 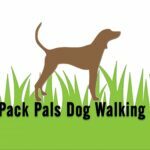 If you're a Sunningdale dog walker you can advertise your dog walking business here. 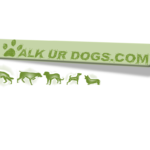 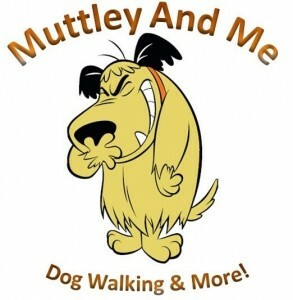 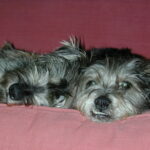 We offer dog walking in groups or solo walks, in areas of natural beauty, doggy daycare, home visits, vet appointments.